Our task - to create an ecosystem for the Internet of things based on the blockchain technology, which will significantly reduce the cost of devices, time of their creation and integration into the global ecosystem, and also it will give the opportunity to quickly launch new services. We create New devices based on advanced technologies, we are developing a client part and a mobile application. For developers, we will provide the opportunity to sell devices through our ecosystem, and the extensive API implements the quick launch of new devices and services. We are creating a future in which millions of IoT devices will be able to interact with each other, generating huge profits. After all, every new smart solution will be promoted by Uline.pro. Soon first devices will be available on pre-order. We are creating a new era of IOS devices with the possibility of unlimited connections of new devices, partners and services to our system based on the IOTA blockchain. 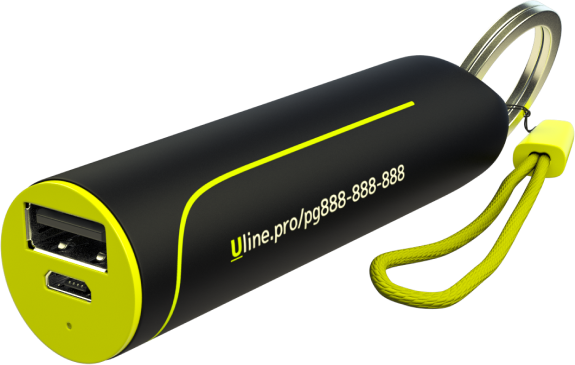 10,000mAh Powerbank Uline.pro-PBGPS4G, designed to provide offline Internet access and the ability to charge your device while traveling. Powerbank provides Internet access in more than 200 countries without the need to purchase a SIM card from an internal operator. Also, the device transmits information about its location, which will allow travelers to track the geolocation of baggage. Powerbank can work as an access point. Economical GPS-beacon, which will help to protect against theft of a car, rental equipment, valuable cargo. Use Uline.pro-M3GPS uses as a simple tracker for monitoring mobile objects anywhere in the world. The tracker will notify its owner of the low battery. 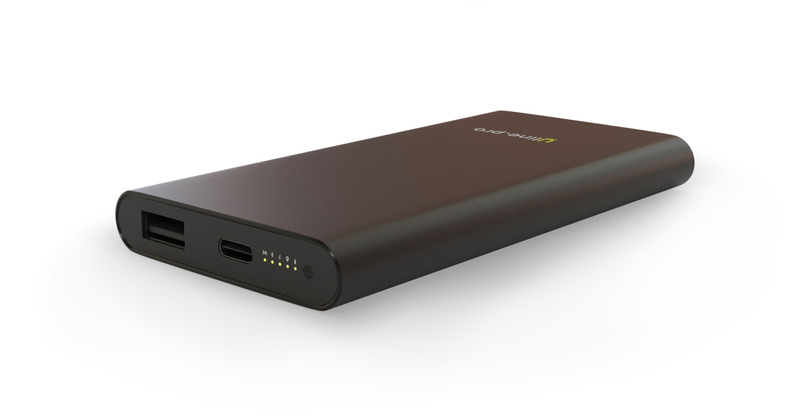 Powerbank at 10,000mAh Uline.pro-PBGPS4G, it designed to provide offline Internet access and charging devices while traveling. Powerbank provides Internet access in more than 200 countries without the need to purchase a SIM card from an internal operator. Also, the device transmits information about its location, which will allow travelers to track the geolocation of baggage. Powerbank can work as an access point. The economic lock for the bicycle with long autonomous work! It will help to protect against of theft your bike, rental equipment, valuable cargo. Use Uline-BLock007GPS uses as a simple tracker for monitoring anywhere in the world. Built-in discharge notification and the ability to open the lock when the battery is low! 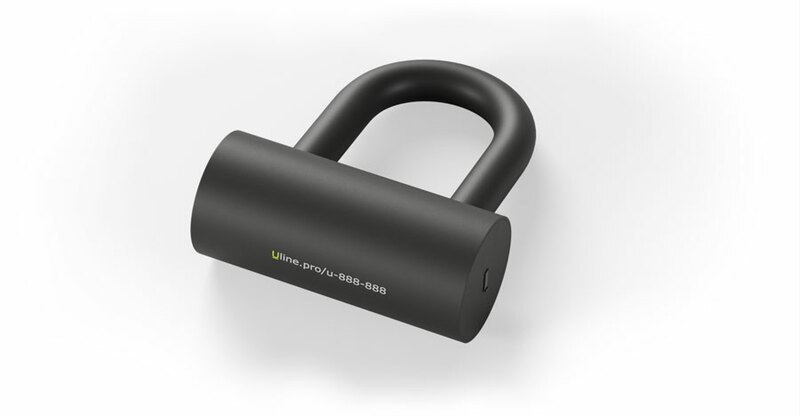 The economical padlock with a long battery life! It will help to protect your garage, house, equipment or valuable cargo from thefts and warn of an attempted hack. Use Uline-Padlock001as an alternative to conventional locks. There is a notification of the discharge and the ability to open the lock when the battery is completely discharged! The economic lock for the bicycle with long autonomous work! 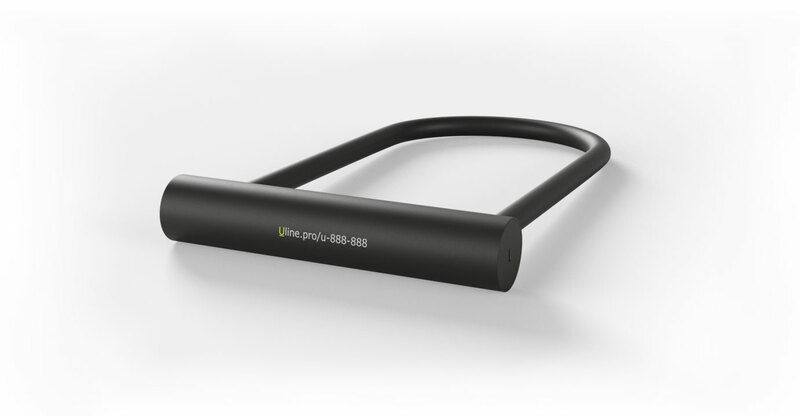 It will help to protect against of theft your bike, rental equipment, valuable cargo. Use Uline-BLock007 GPS uses as a simple tracker for monitoring anywhere in the world. Built-in discharge notification and the ability to open the lock when the battery is low! Belarus is the perfect place to create a project! One of the best conditions for the IT sphere in the World! 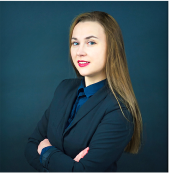 We have assembled the team of experts in the fields of electronics, business and software development, which will allow us to effectively implement all our ideas. We use the latest developments in the blockchain to ensure the most safe use of devices with maximum speed! Pay for the services of Uline.pro and our partners in a simple and convenient way. Devices by subscription! You get a huge savings if buying our tokens! 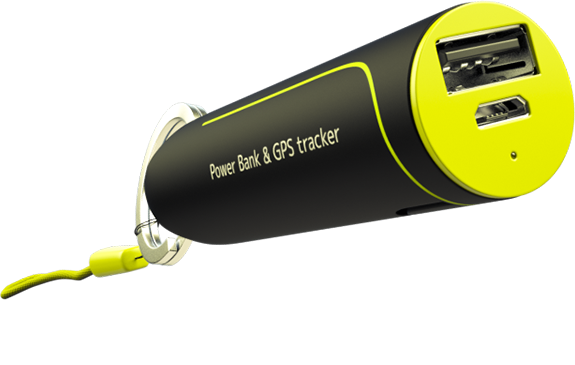 Our development Department finished designing Powerbank With GPS, wifi hotspot, 2G/3G/4G connection. This device is useful for those who travel frequently and who constantly need access to the Internet, regardless of the country of location. 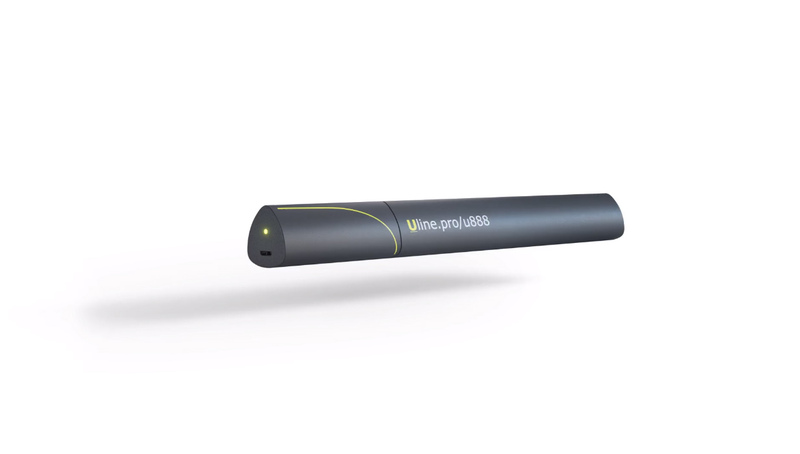 This device works in more than 200 countries! There are notifications which come to your phone when trying to hack. Work through 2G network in more than 200 countries. Only battery with the unique opening technology. 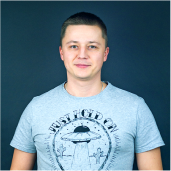 As a first step, we take part in STARTUP ALLEY, which will be held in Minsk. We are starting to work out the first device for placement on the crowdfunding platform. Keychain and charging. We begin the process of translating the site into various languages. 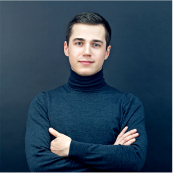 We will develop the development of devices and prepare for the exit to crowdfunding. To reach a successful development, we begin an active search for investors. Our first device will be placed on the crowdfunding platform, which will allow us to check the interest of the end customers of our devices! We offer to join our bonus program! We start selling Ulicoin for everyone during 3 months, but every 2 weeks the cost of Ulicoin will increase, so buy earlier! 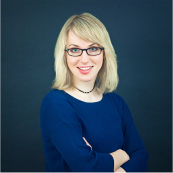 Thanks to a special business model, the service life of devices is maximized. It is beneficial to create high-quality and durable products. The real use of blockchain. Our service will allow you to easily integrate new devices into the global market based on the latest developments in the blockchain. More convenience for users. You can build the interaction between the devices themselves. You can connect all the devices to a single service and manage them from the pocket. Is there any chance that the Internet of things will change medicine? 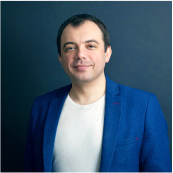 Yuri Korhov CEO More than 12 years in IT. More than 100 projects running under my control. 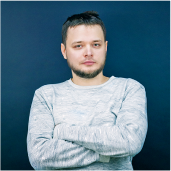 Vladimir Lavretsky Senior developer Over 10 years, 50 successful completed projects.